General Dynamics Ordnance and Tactical Systems – Canada has manufactured hundreds of millions of small caliber cartridges over its century of existence. The 7.62mm caliber has been manufactured since the early 1950’s. The 7.62 x 51mm Ball C21 and M80 cartridges are both NATO qualified. The projectile, which comprises a lead core in a gilding metal jacket, weighs 9.5 g. Boxer primers are used. Velocity at 24 m from muzzle: 838 m/s. The NATO qualified 7.62 x 51 mm Tracer C19 cartridge,is used in conjunction with the NATO qualified C21 Ball cartridge. It is equivalent to the M62 cartridge. Invisible for at least the first 13 m, the trace brightens gradually to reach a bright, red glow, visible at least 775 m from the firing point. The 7.62 mm Blank C24 cartridge has a star-shaped crimp to securely hold the propellant charge in place. It has a brass cartridge case and functions in all 7.62 mm weapons equipped with an appropriate blank firing attachment. The 7.62mm 168 grain C175 Hollow Point Boat Tail (HPBT) cartridge is well suited as a high accuracy sniper cartridge. The projectile is manufactured by Sierra Bullets. The cartridges are assembled by General Dynamics Ordnance and Tactical Systems – Canada. The 7.62mm 175 grain Hollow Point Boat Tail (HPBT) cartridge is well suited as a high accuracy sniper cartridge. The projectile is manufactured by Sierra Bullets. 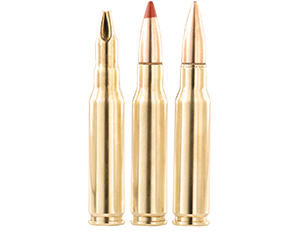 The cartridges are assembled by General Dynamics Ordnance and Tactical Systems – Canada. Short Stop® Reduced Range Ammunition (RRA) rounds are designed for use on ranges where ricochet and stray bullets present a problem. The unique design of the Short Stop® bullet allows it to match the accuracy of conventional ammunition at 100 m, while reducing maximum range to 600 m.
These lethal cartridges are not to be fired at personnel. 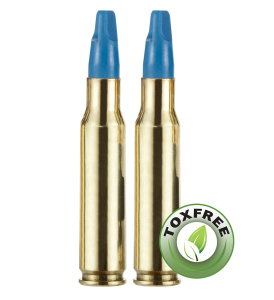 All Short Stop® cartridges feature projectiles produced from a frangible copper-filled polymer, which lowers the danger of ricochet and splash back while eliminating environmental contamination. The unique Short Stop® tracer represents a quantum leap in technology by incorporating tracer technology with a short-range frangible projectile. This projectile has day and night tracing capabilities. It is safe to use and meets environmental regulations. It has the same interior and exterior ballistics as an SRTA ball round. 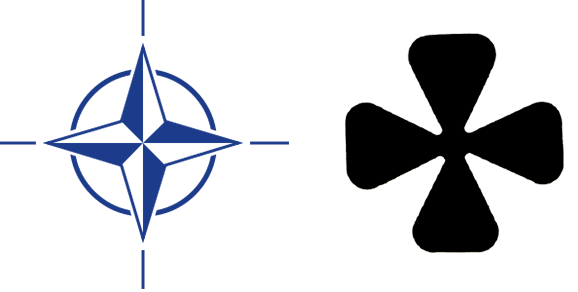 General Dynamics Ordnance and Tactical Systems – Canada produces two NATO qualified rounds, the C21 ball and C19 tracer cartridges. The C21 ball projectile uses a single lead core penetrator nested inside a guilding jacked. The C19 trace projectile clad steel jacket is filled with a lead core and a tracer mix that produces a minimum 750m long trace. General Dynamics Ordnance and Tactical Systems – Canada manufactures a long blank cartridge. The cartridges are closed with a four fold, twisted mouth crimp. The long blank can be used in any 7.62mm weapon but it is generally fired in 7.62mm machine guns, in conjunction with appropriate Blank Firing Attachment (BFA). General Dynamics Ordnance and Tactical Systems – Canada manufactures two versions of 7.62mm Sniper cartridges. These cartridges use Sierra HPBT projectiles and are offered in both 168 and 175 grain bullet weights. Cartridges can be packed to customer requirements. Current packaging configurations are mainly for machine gun use, with M13 links packed in metal containers.